Goodbye 2018! Counting down to the end of the year by traveling to Korat, a province with enviable nature, historical importance, and a number of lovely cafés. 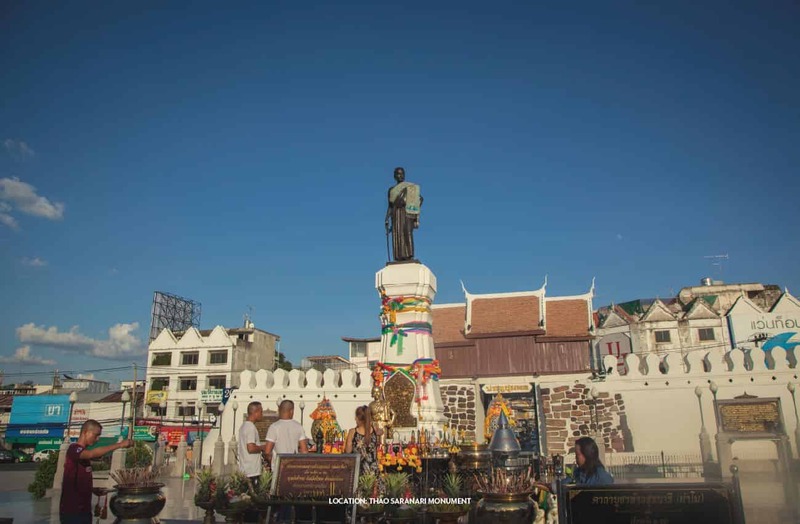 Whether you’ll a local going back home or a tourist looking for a great trip, read on to find GrabWander’s 5 can’t-missed spots to check out when visiting Korat. Limited redemption | T&Cs Apply. Enjoy the good vibe and experience a great lifestyle at the Scandinavian-inspired Älskling Studio and Café. A Swedish word meaning beloved, Älskling will make you fall head over heels for its minimal décors as well as various dishes ranging from Swedish sandwiches, pastas, and spicy curries with rice to desserts and coffee with many bean options. 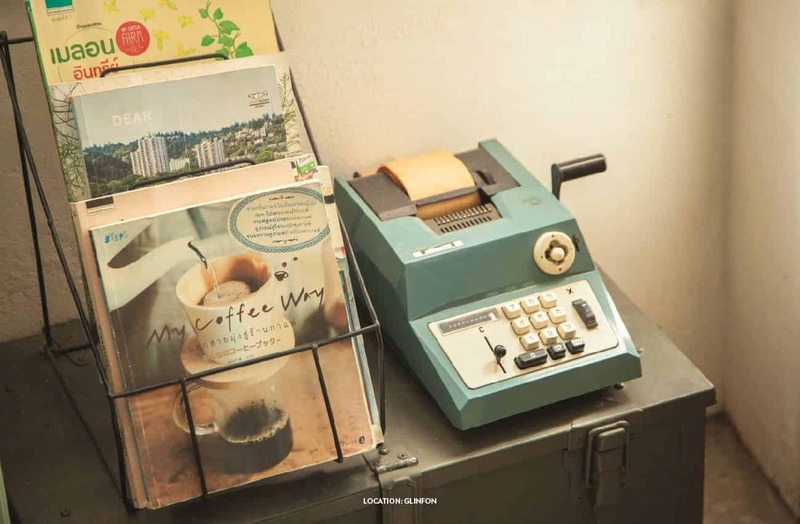 Not only this lovely place is a café where you can unwind, but it’s also a well-equipped photo studio for rent. Once the rain stopped, the sky is clear and you’ll feel so refreshed. Glinfon (meaning the scent of rain) will give you that same feeling. Come on in this cozy little café adorned with trees and wooden furnishings, as well as the aroma of coffee beans being roasted and Matcha tea being made. So whichever season you drop in, this will always be a charming shop to give you a caffeine AND a mood boost. 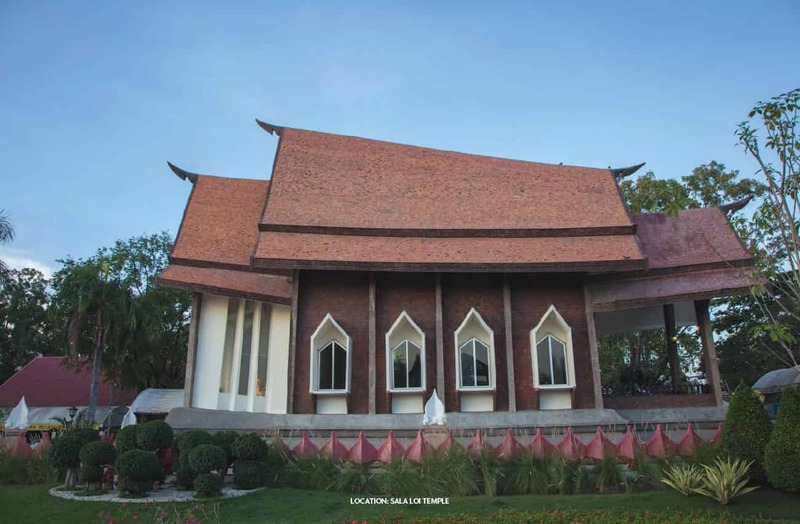 Visit Sala Loi Temple for its beauty and the inspiring history of Nakhon Ratchasima’s revered heroine Thao Suranari (or Ya Mo). This temple was built almost 200 years ago by Ya Mo and her husband as a remembrance for their victory over King Anouvong. Get ready to be in awe of the avant-garde Ubosot in the shape of a boat riding the waves and the stunning Buddha statue inside, and to pay respect to the ash of Thao Suranari. 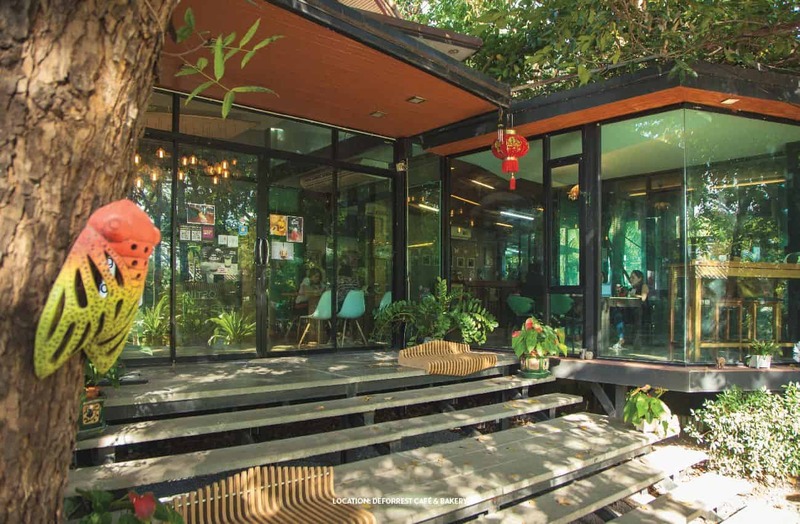 Let nature heal your soul at DeForrest Café & Bakery, a café with garden so big that you’d think you have somehow walked into a relaxing resort somewhere. 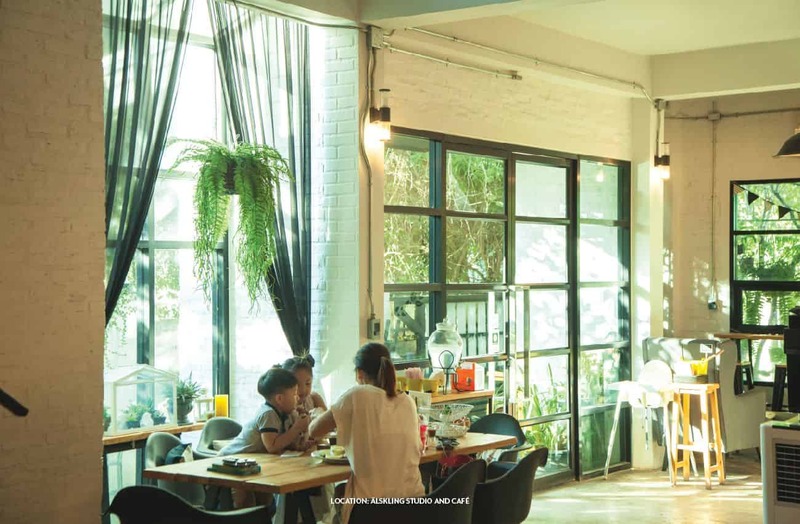 Take in a lungful of fresh air while enjoying the chic but down-to-earth décors, before ordering from a menu which offers a variety of options. If you need a hearty meal, go for their scrumptious pasta or rice dishes, while the sweet tooth folks can pick from choices like cakes, toasts or waffles. Whether you’re a local or a tourist, make your visit an auspicious one by a stopping at the imposing Thao Suranari Monument. Celebrate the life and dedication of Thao Suranari, or a more popular title Ya Mo (Gramdma Mo), a true heroine who saved Nakhon Ratchasima from the Kingdom of Vientiane’s troop at the time of King Rama III. Pay your respect and gratefulness all the while enjoying the beauty and grace of her statue, co-designed by the famed sculptor Silpa Bhirasri.